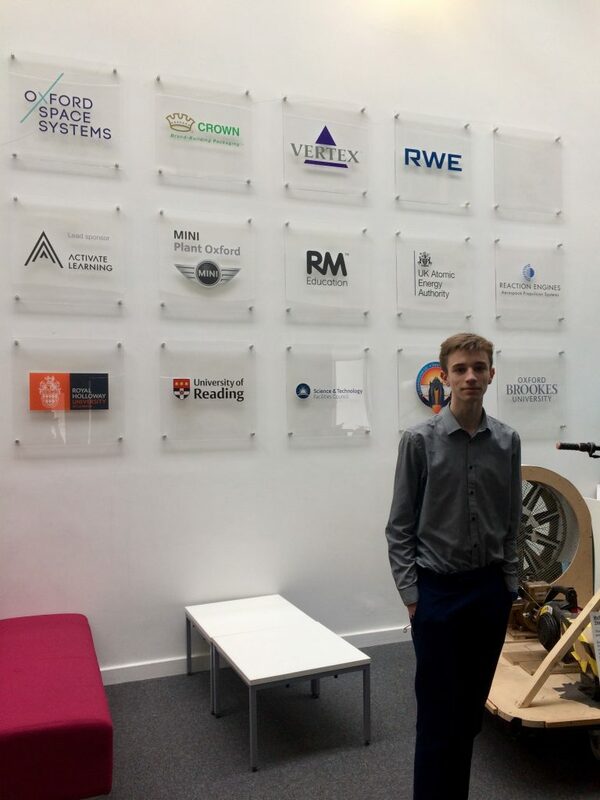 Year 13 student, Leiden, has secured a sought-after degree apprenticeship with HT2 Labs following a successful school work experience placement with them. HT2 Labs are an e-learning software development and web design company, based in Combe, Oxfordshire. 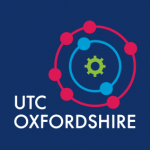 Leiden joined UTC Oxfordshire’s sixth form in year 12 to study A-level computer science and a BTEC in engineering, wanting to pursue his interest in these subjects. We wish Leiden the best of luck with his exams this summer and his degree apprenticeship.